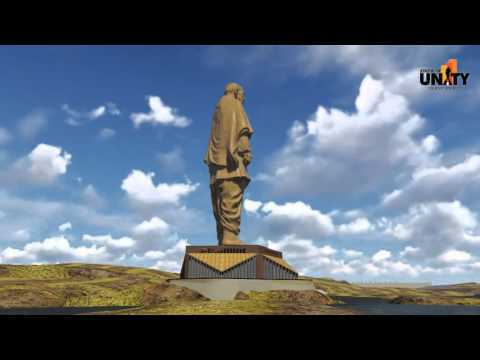 An iconic 182 meter tall statue, a tribute to the Iron Man of India, is being built at the Sadhu-Bet Island, approximately 3.5kms south of Sardar Sarovar Dam at Kevadia in the Narmada district of Gujarat This inspiring memorial site, with a number of edu-tainment components, is located between the Vindhyachal and Satpuda Ranges rising weir Narmada River, impounded by Garudeshwar, the Sardar Sarovar Dam and the town of Kevadia. The majesty of this grand monument will be enhanced by a picturesque backdrop. Its unique location will prove to be beneficial for eco-tourism and regional development. Sophisticated state of art technologies like Light Detection and Ranging Technology and Telescopic logging to assess rock joint are adopted. Statue development through four stages of Mockup, state of the art three-dimensional scanning technique and computer numerical control production technique adopted to ensure accurate reproduction of minute details. Approximately 1850 Metric Ton of Bronze cladding shall be erected without any external staging. Shrestha Bharat Bhavan is designed to be approximately 52-key, providing a 3-star facility on two guestroom levels above a public floor containing meal services, a ballroom, and other meeting and event spaces. King rooms and suites are located on the river side of the building, where they have access to balconies overlooking generous gardens. The simple and modern architectural character of the Shrestha Bharat Bhavan is complemented by lush plantings along the balconies, linking the building to the landscape and reinforcing the environmental theme of the development. Distinctive and dramatically lit architectural elements, such as the circular stair hall facing the garden and river, create a special guest experience as well as a memorable image of the Hotel. 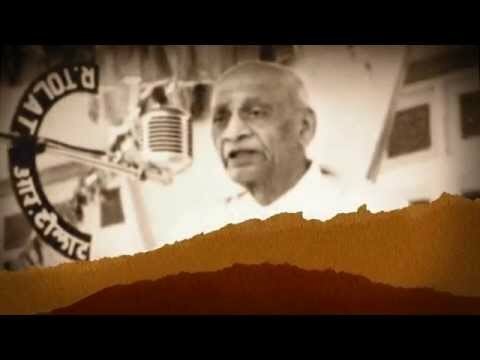 A research centre dedicated to the research and development of subjects close to Sardar Vallabhbhai Patel’s heart like Good Governance and Agriculture Development. Here, subjects like Water Management and Tribal Development will also be studied and researched. 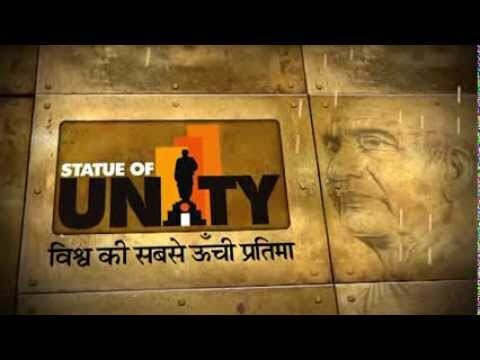 A heavy-load open lift with a panoramic view will be built alongside the Statue of Unity. Visitors will be able to rise up within statue, walk into a viewing gallery and enjoy a panoramic view of the Sardar Sarovar Nigam project and the surrounding region from an astounding height of close to 400ft. Refreshment areas like restaurants and recreational spots to make the project area an attractive tourist spot, thus facilitating tourism and employment for the surrounding tribal region.